Get your dancing shoes on… or should that be your dancing booties? 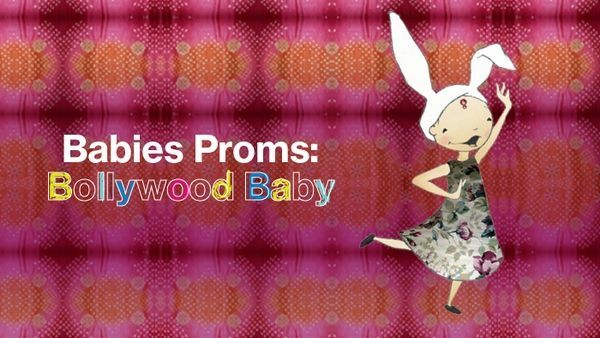 Bollywood comes to the Sydney Opera House with Babies Proms: Bollywood Baby, a live, interactive show for preschoolers, packed with colour, movement and music from renowned Indian musicians and Bollywood dancers. Join ARIA award-winning musician Bobby Singh on the tabla; sitar specialist, Sarangan; and award-winning saxophonist Sandy Evans OAM, as they introduce children to the wonderful sounds of Indian music. And of course you can’t have such terrific music without some dancing! Bollywood dancers will showcase the styles of Indian dance made famous by Bollywood films and give kids a chance to join in the fun – they’ll be swinging their hips and twisting their fingers in no time at all. Bollywood Baby runs from 10 – 21 September, 2014 at Sydney Opera House. The show is suitable for children aged 2 to 5 years. Tickets are priced from $20 and are available via Sydney Opera House.